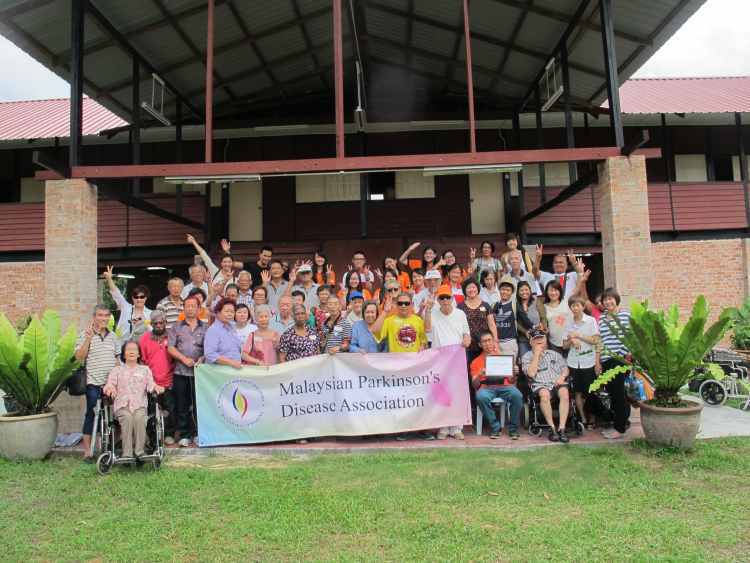 THOSE were just some of the responses from participants of the Broga Fun Farm Tour, organised by the Aged Care Group (ACG) in collaboration with the Malaysia Parkinson’s Disease Association (MPDA) and the Sunway Student Volunteers. Held on a Saturday morning in November, the tour saw 40 participants and helpers from the MPDA filling up a bus that took them from Kuala Lumpur to Broga. 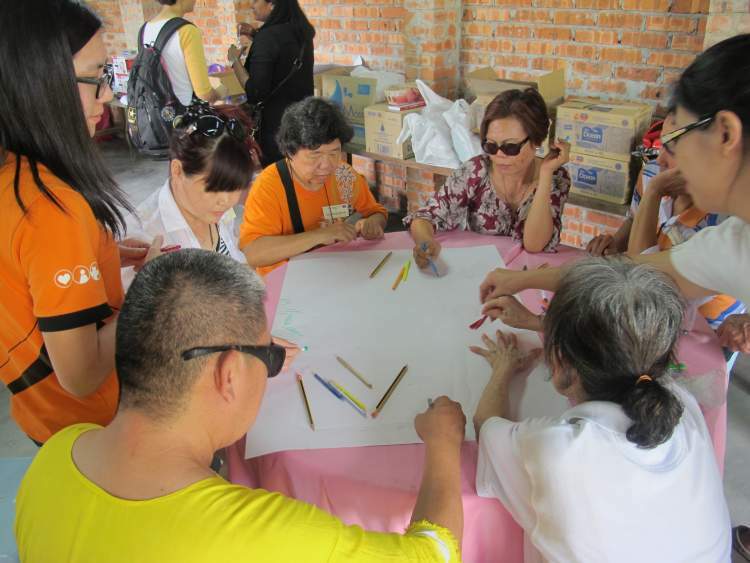 They were assisted by nine members of the Sunway Student Volunteers, and the ACG team. The sun was out and everyone was excited about getting out of the city to reconnect with nature and breathe in some fresh air. The trip to the Lenggeng Agro Park Resort was organised to better understand the challenges faced by those living with Parkinson’s. It was also a good excuse for the senior citizens from MPDA to have a day out and get some fresh air, amid smiles, laughter and good conversation. 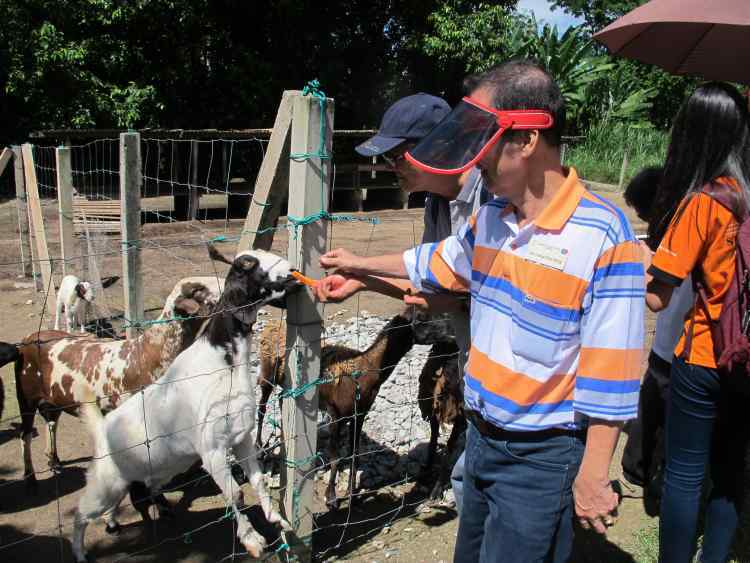 Although it was a bit hot, the participants seemed to enjoy the trip which included a visit to a rabbit farm and a chance to feed and pet animals, as well as pluck vegetables from a farm and taste the freshly-cooked vegetables. When the bus returned to KL in the late afernoon, the tired yet satisfied faces of participants, volunteers and organisers said it all.